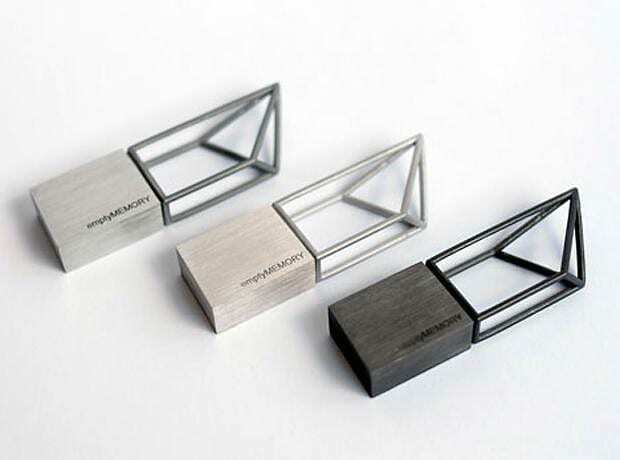 HomeBlogTechnologyEmpty Memory USB sticks by Logical Art. 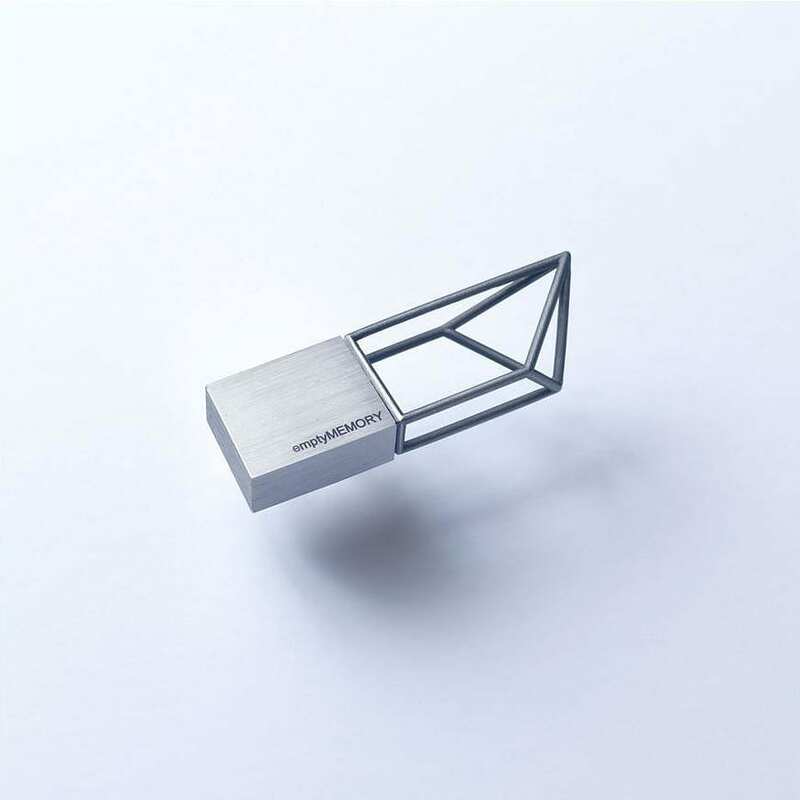 The Empty Memory USB Sticks by London based Logical Art are essentially digital jewelries based on the idea to make invisible technology visually attractive. 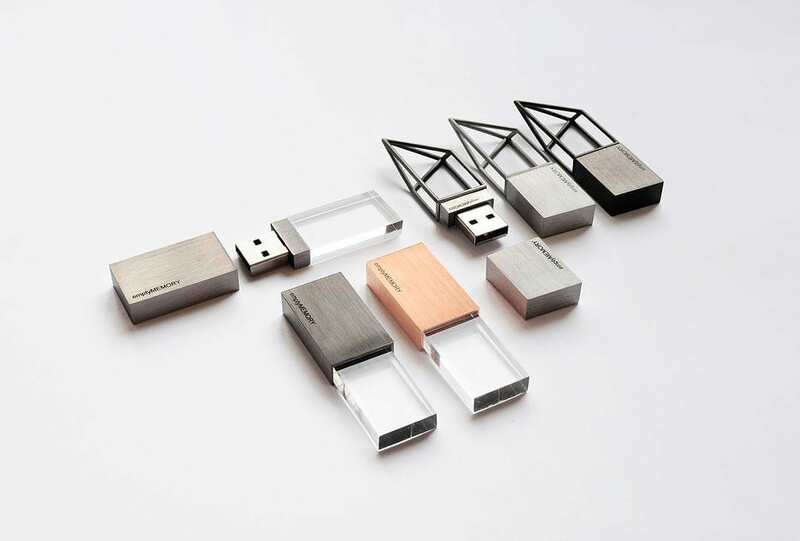 These awesome looking USB sticks were designed and crafted by Hanhsi Chen and Yookyung Shin. 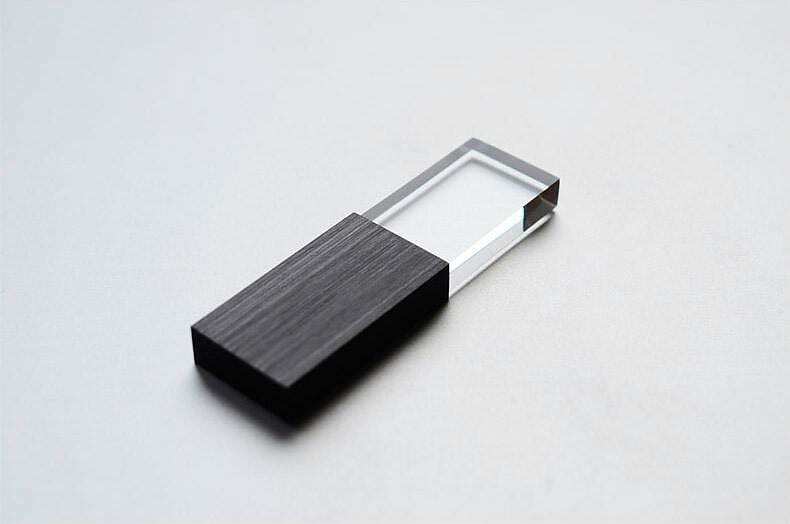 The designers consider the Empty Memory collection as their first response to a long quest. 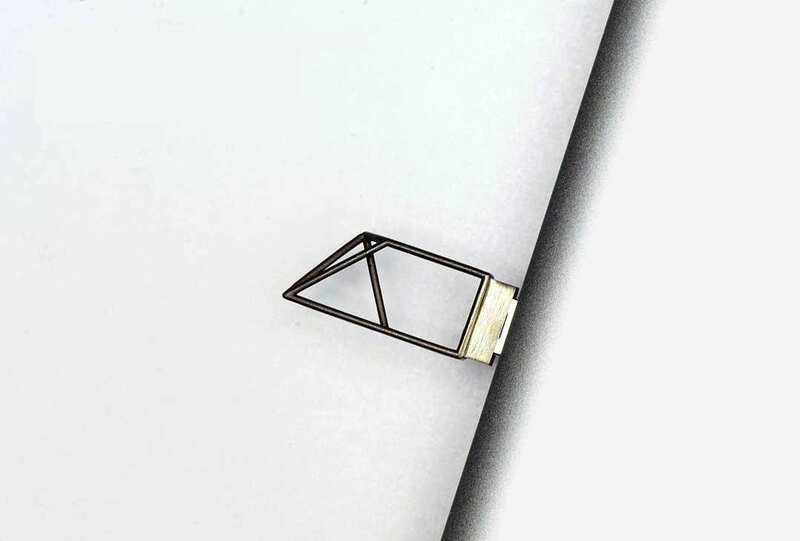 Sharing a common vision of combining technology, craftsmanship and aesthetics, they ponder over one question: “what will happen if technology becomes invisible”. The answer is an “empty space” symbolizing this invisible technology. 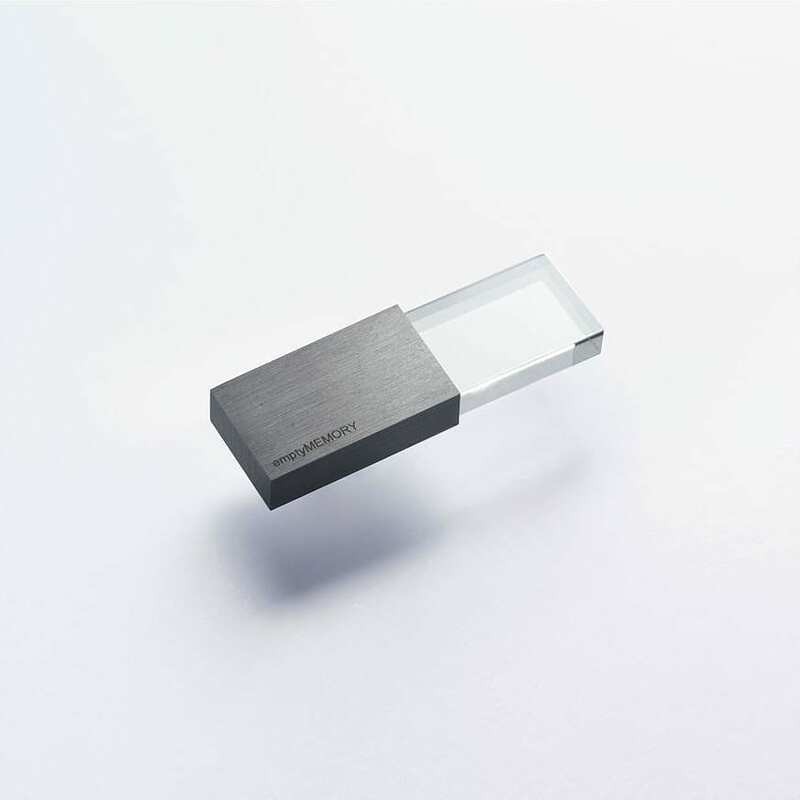 The collection includes two different designs: Structure and Transparency, which are the results of two different design approaches on same core concept, one by each designer. 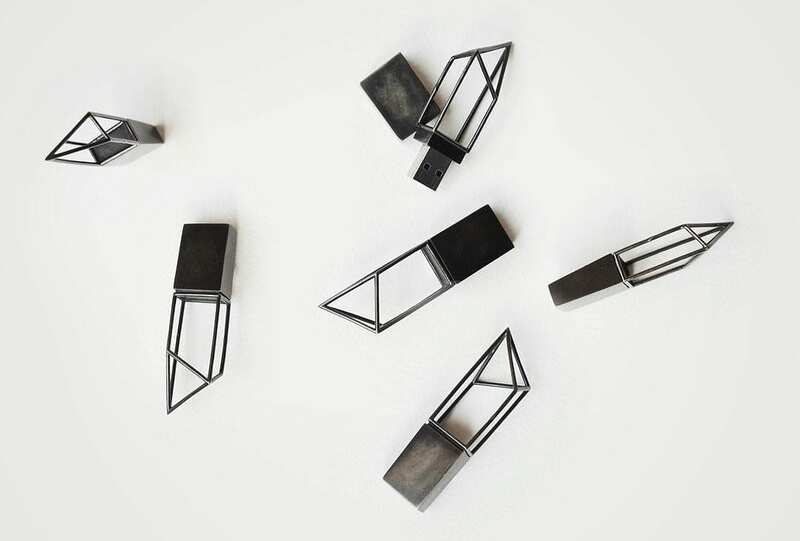 The pieces are cast from stainless steel using Lost-Wax casting process. Lost-Wax Casting is the process by which a metal sculpture is cast from an artist’s sculpture. 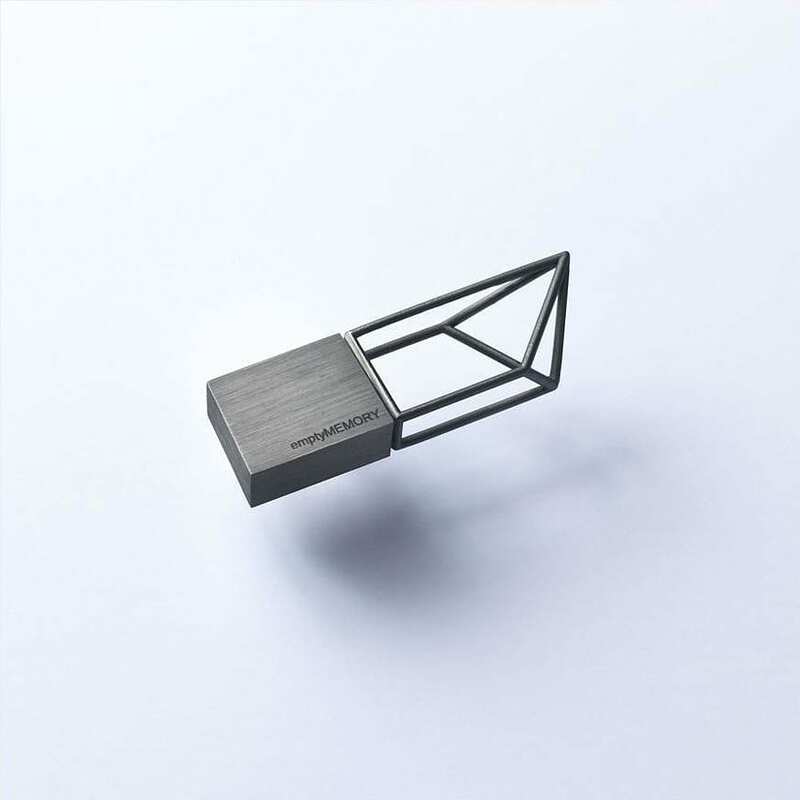 Intricate works can be achieved by this method and it is normally applied for high quality industrial components. It is not easy to maintain high production volume using this method but it maintains quality of craftsmanship. 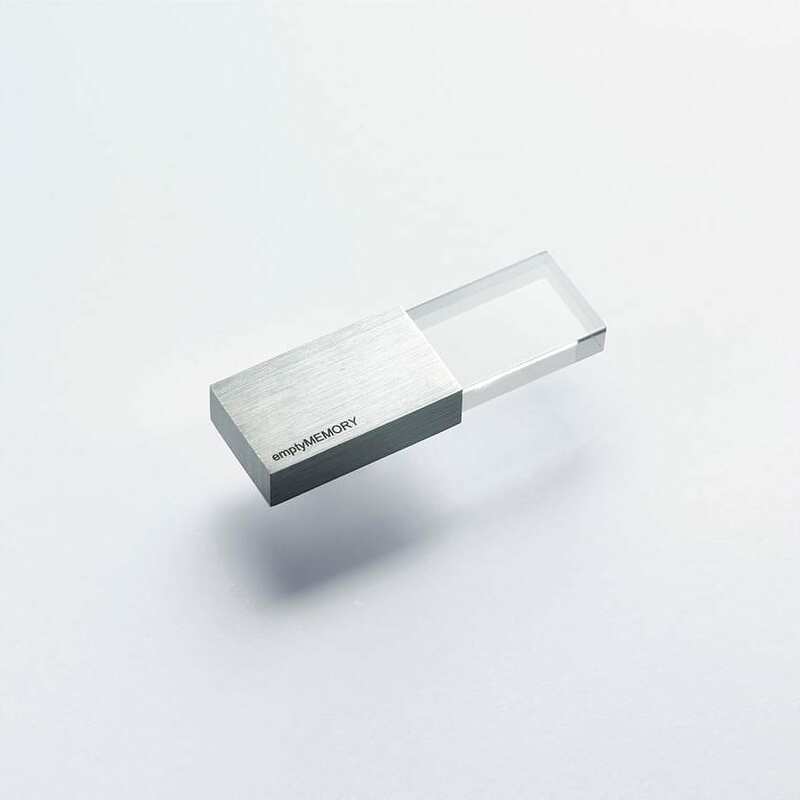 Empty Memory USB Sticks are hand-finished in rose gold, stainless steel or black rhodium. 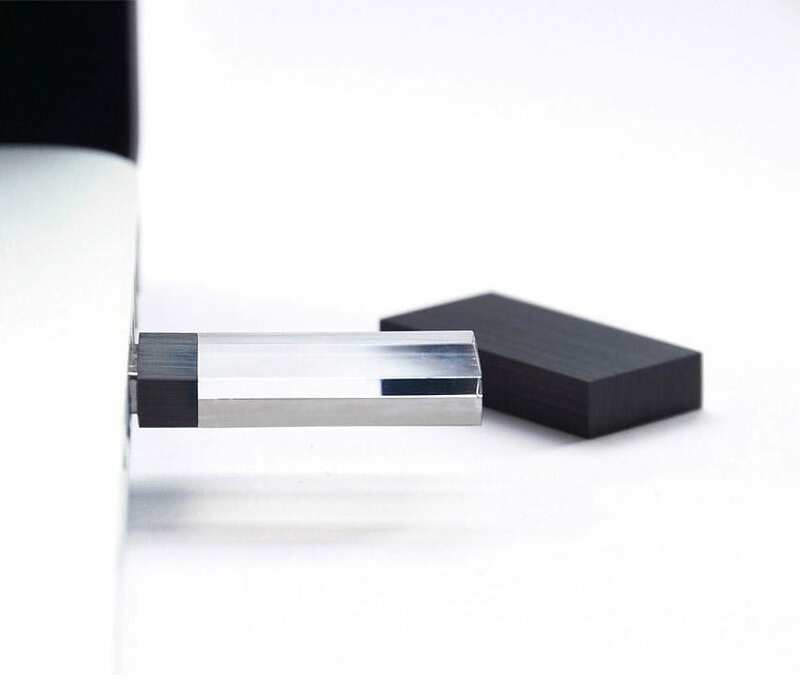 The inner USB contains a 4GB Samsung flash. The absence of a portion of the drive alludes to what might hold the “memories”. 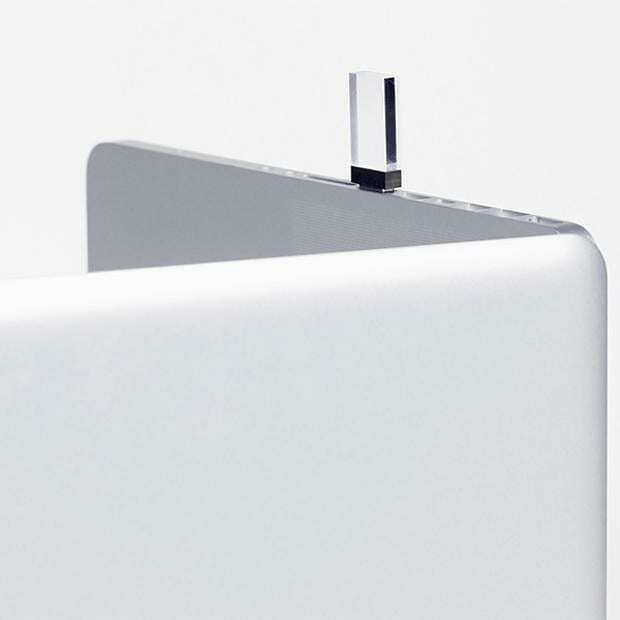 This “blank space” is replaced with 2 minimal elements of emptiness: Transparency, signified with a clear piece of Plexiglas attached to a stainless brushed or mirror finish and Structure, signified by an asymmetrical hollow frame. 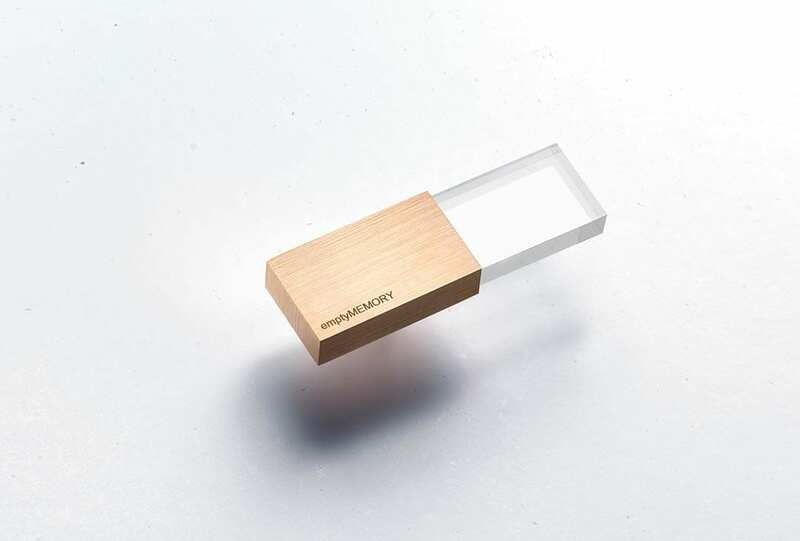 The Empty Memory USB Sticks can be considered a jewelry collection that also acts as USB storage devices, or USB storage with jewelry quality and finishing. 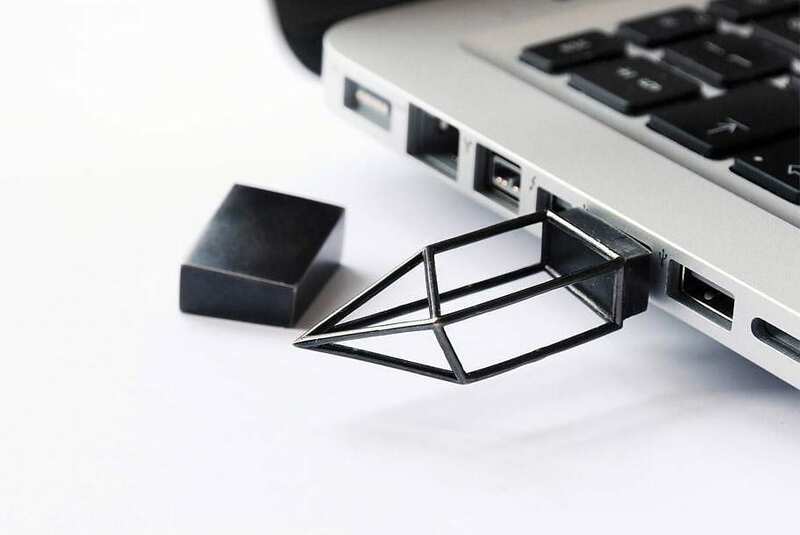 In either case we love the collision of technology and craftsmanship and we appreciate the concept, which reminds us how little physical space is required to hold so much memory and information.